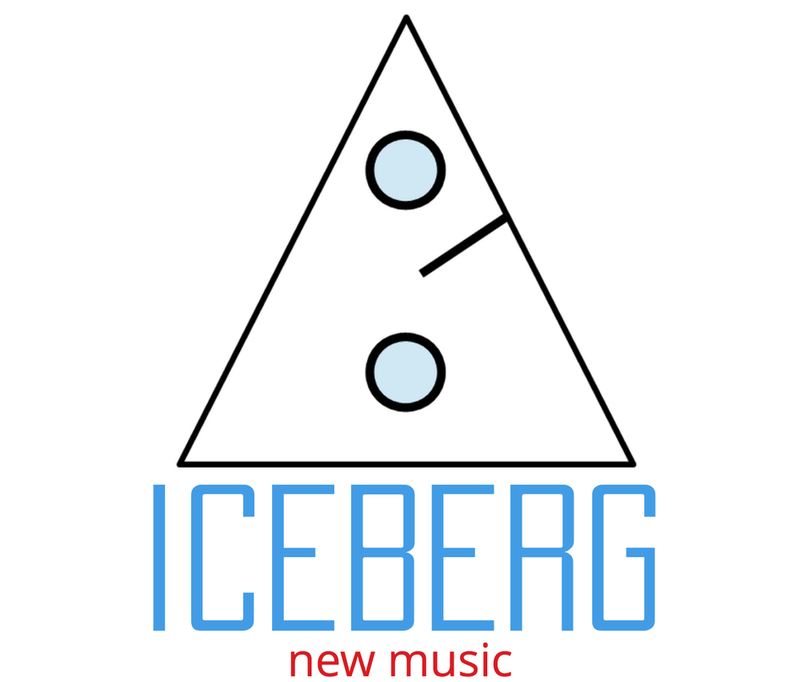 Musicians from Contemporaneous will premiere works by ICEBERG composers Drake Andersen, Alex Burtzos, Yu-Chun Chien, Will Healy, and Harry Stafylakis. Also on the program is a piece by one of the winners of ICEBERG’s 3rd annual call for scores. Come for an open bar beginning at 7:30, and a discussion with the composers and performers after the show.